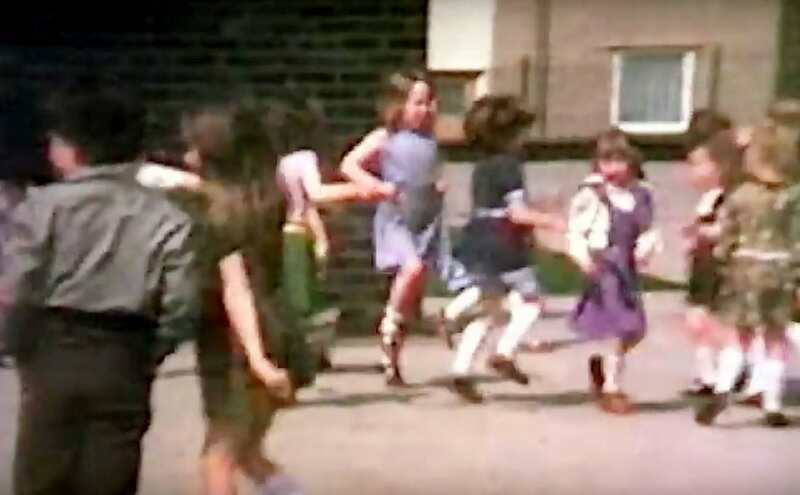 Though to you and me the video below is merely grainy footage of a school playground in the 70’s, to a heartbroken mother it is everything. To give more context, the footage shows a group of children laughing, running and playing while at primary school. One of the children in the video is Kerry, who tragically died of a brain tumour just two years after. 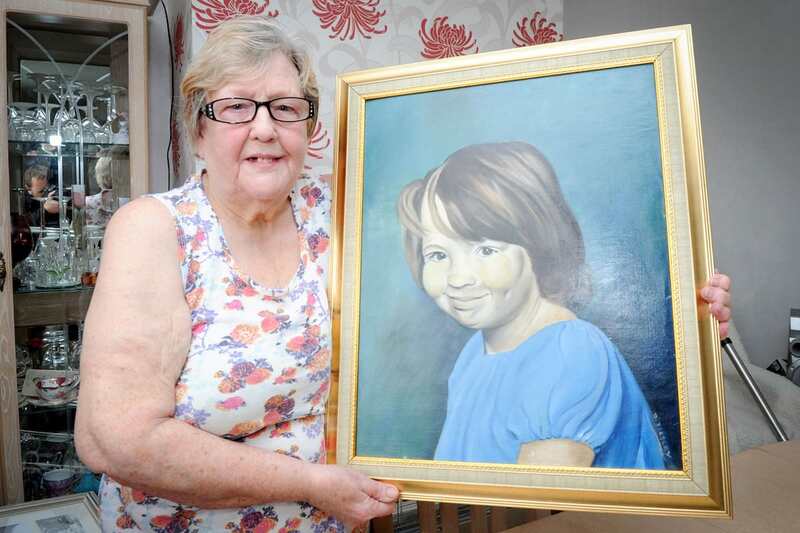 Kerry’s mother, June Jones, only saw the footage for the first time a few days back when her son found it on YouTube and recognised his young sister. June was apparently overcome with joy and sadness when she first saw the footage – almost four decades after Kerry’s death. When I first saw her l just started crying – it really hit me hard. I kept saying, ‘That’s my little girl, that’s my little girl’. I actually can’t believe I got to see her again, especially when she looked so happy with her friends. My son’s friend had shared it on Facebook – it was just a complete coincidence that he watched it and managed to recognise his little sister. Being so close to Mother’s Day, it couldn’t have happened at a more perfect time – it was fate. My precious little girl wanted me to know she was still here. It’s a Mother’s Day miracle. I think that’s why it happened. It’s the best gift ever. I can’t believe the footage is online. l’m just so thankful that someone managed to capture this footage -they have made me so happy. Hopefully the video can serve as some sort of closure despite decades without her daughter.